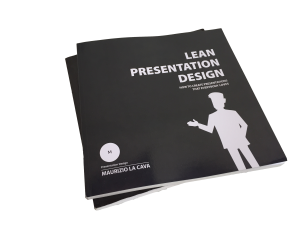 Home » Lean Presentation Design Blog » Presentation Design Technique » Presentation icon: The Complete Guide to use it. How many times have you faced a presentation with too much text in it? 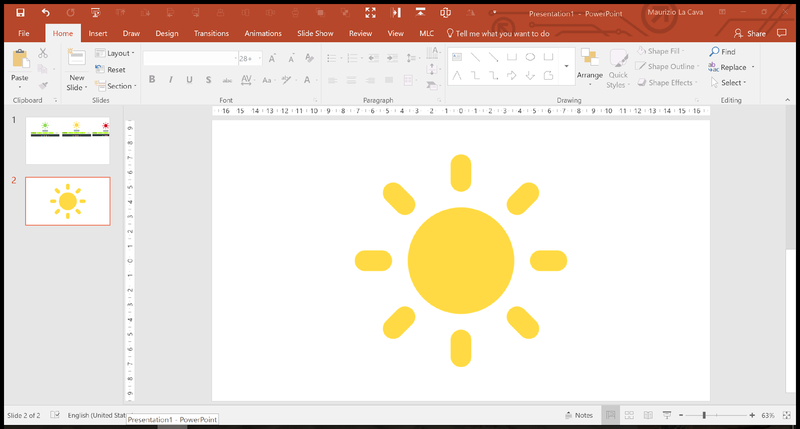 Have you ever wondered how to squeeze all that important information into the presentation, in a way that ensures the slides are comprehensible?I can answer to this questions, introducing the ultimate guide to PowerPoint icons for presentations. You can’t summarize more than what you have already done, because otherwise it wouldn’t be readable. In some other cases, your boss wants as much text as possible on the slides. He probably doesn’t know his speech and he doesn’t think it is worthwhile to rehearse before the presentation. He wants to take part in the “shared reading session” with the audience, instead of offering a presentation. This might give him the feeling of saving time, it dramatically impacts the quality of his communication, most likely causing the audience to fall asleep within the first 5 minutes. Every presentation is a dialogue with your audience. As a dialogue among people, you must be the focus of their attention during the whole speech, not your slides! If you fill your slides with text, your audience will end up reading the slides and not paying attention to you. We use slides because they boost our communication and help our audience remember what we say. 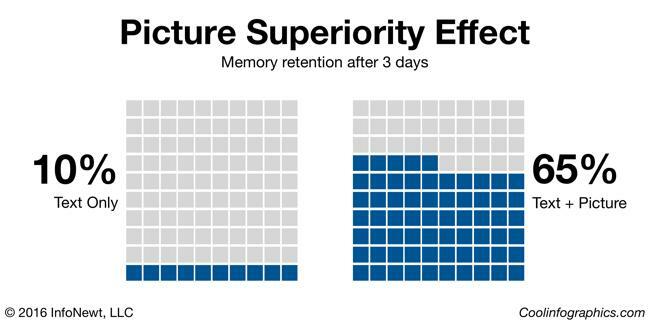 People remember longer when they visualize (not read) information. “Remember to Make It Visual if you want your audience to remember the information about your company’s products or services”. One of the most powerful tools easily accessible today to everybody working with presentations is icons. Icons, nowadays, are an effective and powerful way to visualize abstract concepts and ideas. I’m not talking about the ugly and old fashioned clip arts, I’m talking about beautiful PowerPoint vector icons. 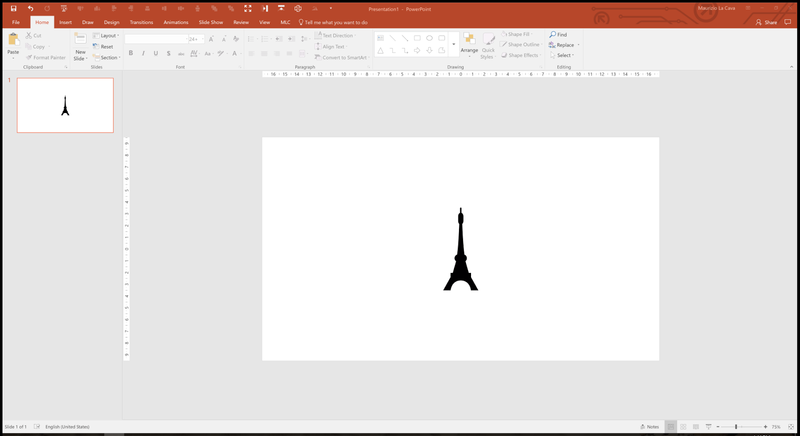 Let’s start learning how using PowerPoint icons for presentations. “One of the essential objectives of iconography is to help people absorb, retain and process your message more efficiently. When designed well, using icons enriches minimal content by empowering key points without all of the wordiness. Icons should be used to draw attention to your message and content—not to diminish or supplant it. Assess whether or not an icon would either help or denote the message, and use only with great purpose. Because icons are universal, it allows your audience to identify with that corresponding icon as an aid to represent your message. They are best used to represent a new section, category, sub-categories and various groups. Icons come in handy for highlighting new, bold and exciting features within your presentation. Since they have the power to attract attention, they should be used with good intent and placed intelligently. Icons enhance readability within a deck. Lifeless slides could lose a client’s interest or appear boring and not well thought out. This, however, must take into accordance who your audience or client is. Always be aware of who you’re designing for and what their brand is. Nevertheless, it still happens that I get clients who forbid designers to use icons because they believe it will turn their presentations into something too childish for their audience. PowerPoint icons for presentations top expert roundup – Learn from the best! Beyond my opinion, I selected some of the best Presentation and UX designer gurus and I asked them to contribute to this article and share their opinion about icons. Let’s take the opportunity to learn from the best professionals in the field of PowerPoint icons for presentations. 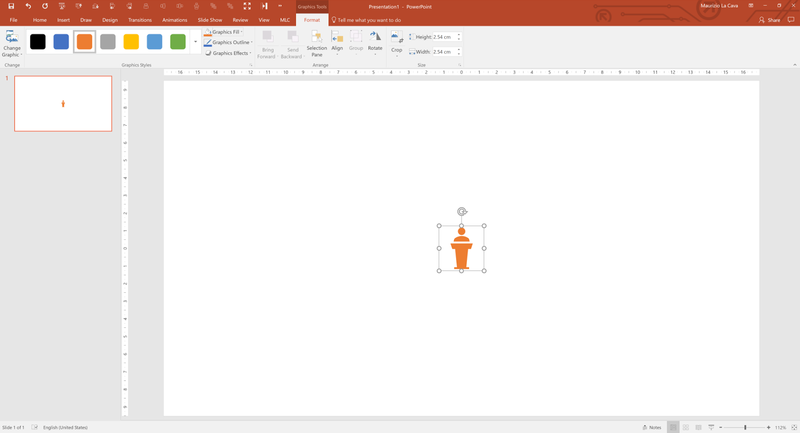 PowerPoint icons: Do you often use vector icons for your design? “Yes, I always use PowerPoint icons for presentations”. “Yes, daily! I use icons in most of my projects since it is probably the easiest way to add some visual elements to your design, and it works as a great complement to your text. And PowerPoint vector icons should be a given for all designers, since it gives the client the highest quality together with the ability to edit colors, outlines, transparency, etc”. Yeah! Top experts use icons for their designs and they even suggest you to keep a library of the most used icons. Therefore, I’ll shortly illustrate you how to tap into the biggest repository of icons ever imagined. 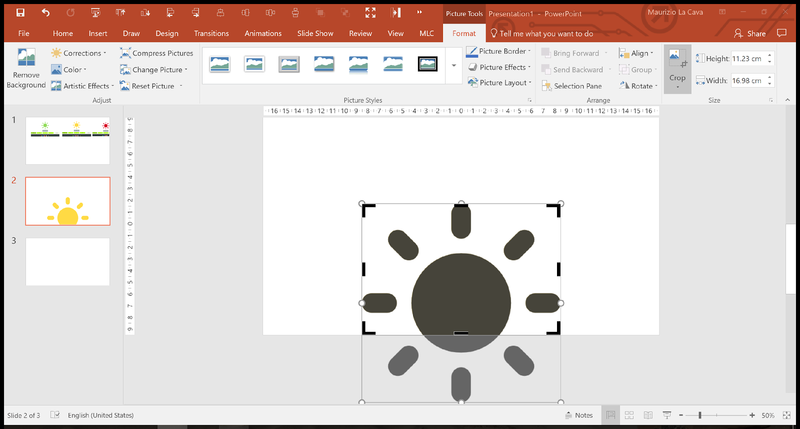 PowerPoint icons: For which kind of designs do you think icons are more suited? “Icons work well across many types of design. You seem them everywhere these days; from info-graphics and annual reports, to websites and apps. I feel icons fit quite naturally and beautifully with presentation design to help communicate concepts intuitively. They are especially useful in illustrating key overarching themes in a presentation/report, and giving the audience a visual anchor to follow throughout the story”. PowerPoint icons for presentations are used in every form of design. Damon suggests icons help you to simplify processes and abstract concepts, as well as Holly, who says that icons improve communication effectiveness. 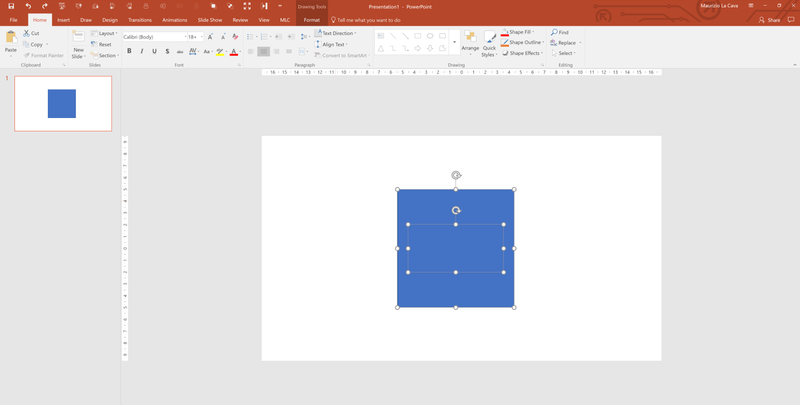 PowerPoint icons: What are Pros of using icons in your design? 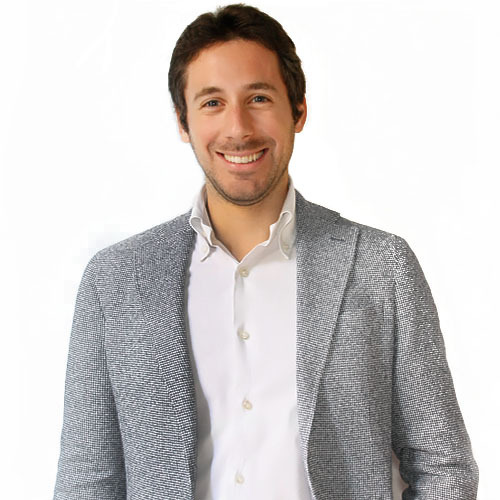 “Intuitive communication, consistency and speed. 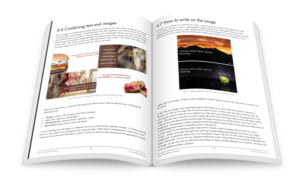 Effective presentation design needs to communicate the core message to the audience quickly and intuitively. Well-chosen, well-designed icons can help telegraph that connection”. “PowerPoint vector icons can also facilitate a consistent style through a presentation. From a production standpoint, icons offer a lot of design impact for a low time investment. 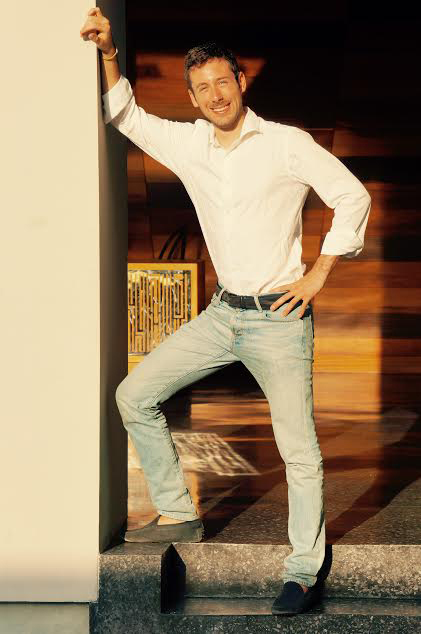 In our world of ever-shorter deadlines, they are a quick design solution that’s relatively easy to source or create”. Holly suggests that PowerPoint vector icons are a great tool to achieve powerful communication in short matters. When working with presentations, we always work under pressure, as most speakers tackle it last-minute. so icons could potentially save your life. Icons are also a useful way to cut down some text from the slides and visualize contents, as per Damon’s reply. Last but not least, icons speak an international language so they do not require translation efforts, as per Erika’s comment. PowerPoint icons:What are the Cons/Risks of using icons in your design? Holly notices that icons are simple so they are powerful when they need to illustrate simple concepts. Also, sometimes they can convey the wrong message since they recall stereotypes so they might not always be an alternative to pictures that are clearly richer in details. Erika and Damon agrees on the fact that the icons need to be intuitive because the audience need to immediately understand it without risking any misinterpretation. 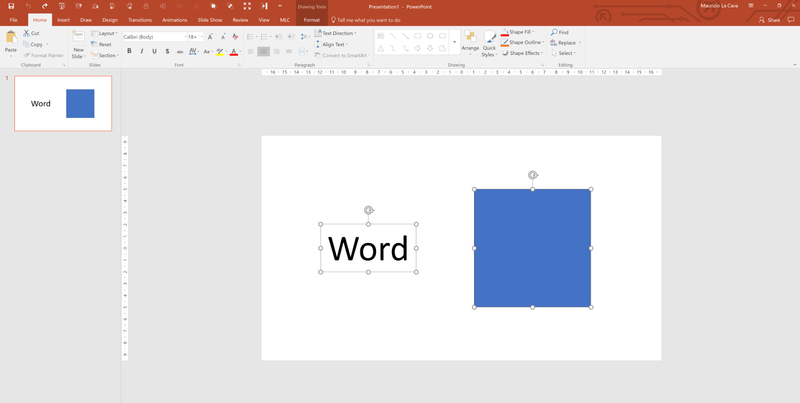 PowerPoint icons: How do icons and labels interact? “Icons and labels work together to reinforce the communication. The icon is the visual cue, and the label literally spells it out for them. I don’t generally recommend using icons on their own, unless their meaning has been clearly established. A visual shortcut that confuses the viewer sabotages the design. The objective is always to help the audience understand, not make them work hard or guess. There are many creative and elegant ways to present an icon and its label. That’s the fun part”. “Text labels are necessary when an understanding of an icon is not based on a previous experience, to communicate the meaning, reduce the ambiguity and improve the user experience. In terms of universal icons such as cart, search, and edit, labels are not necessary. An example of a necessary label icons with conflicting meanings, such as a star/heart. These icons are used for favorite, add to wish list action or rate action. Not only does the precise functionality associated to these icons vary from site to site, but these two icons compete”. “In my view, the purpose of using an icon is to visualize the text label and make it easier to grasp the message. When the icon and text label are in harmony (complement each other), the communication becomes so much easier to understand and remember”. 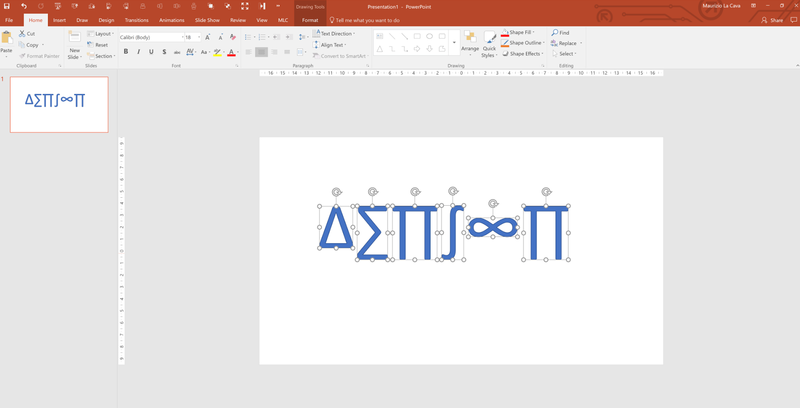 “PowerPoint vector icons also work great for creating structure in the text layout. E.g. If you have five bullet points in a slide, these look pretty much the same and have no distinction whatsoever. By combining these text labels with an appropriate icon, you instantly create a structured layout that is easier for the audience to follow”. Icons can be used to simplify bullet points, combining text and visuals, as per Damon’s comment. As per Erika’s and Holly’s replies, icons and labels need to work in harmony to convey the correct message. Some icons do not need text labels, as they have a clear, universal message, while others need a text label to refer to the specific message. PowerPoint icons: Where can you source amazing free icons for presentations? Feel free to comment and add relevant websites. Even though you can quickly tap into a huge offer of great free icons online, I’d suggest you to choose the website that you feel more comfortable to use and to go with it. By just focusing on one site, you’ll be quicker every time you use it, as you’ll get accustomed to it. 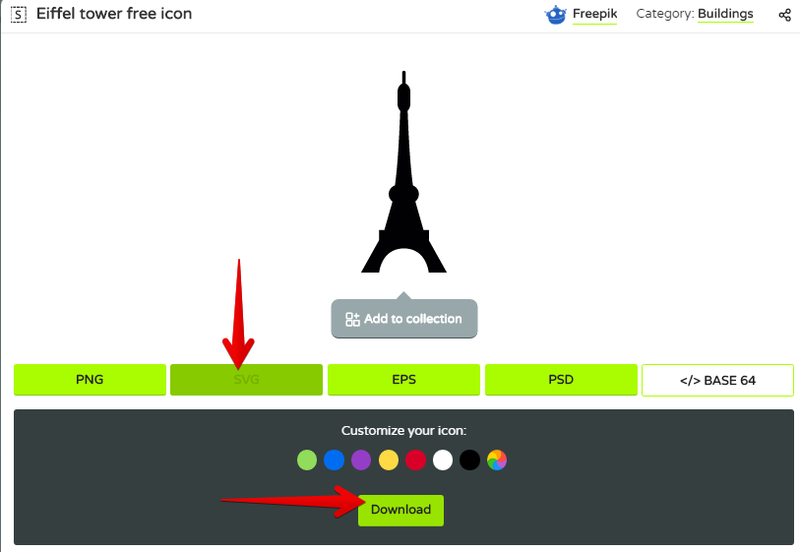 This will boost your effectiveness when you need to source many free icons for presentations. For the above-mentioned reason, I chose Flaticon, which I find perfect for every use. If you can’t find an icon that represents your concept, it’s often because you are not looking for the right thing. When you scout for icons on these websites, you need to keep in mind that you are not using Google, so the results to your search will be exactly what you looked for, do not expect for related suggestions. My suggestion is to think of the concept you are trying to visualize. 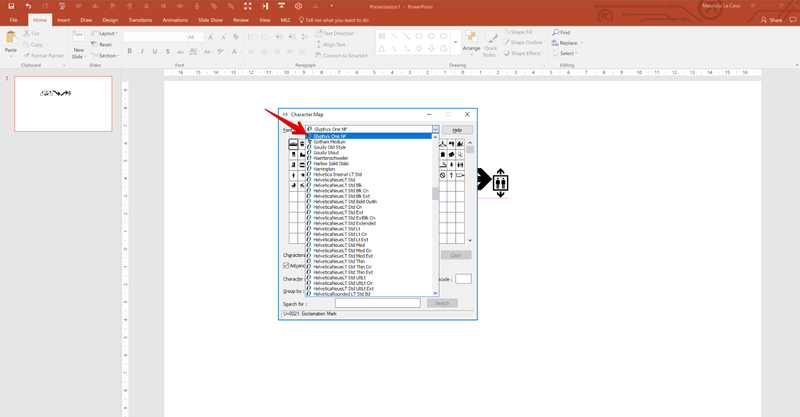 If a specific icon for that concept does not exist, jot down the word and brainstorm related alternatives that could be easier to associate to an icon. As you can see, there are many beautiful PowerPoint vector icons and, at first, you could easily get caught by the joy of colored icons, but this is the point where I need to warn you to pay attention. Colored icons are beautiful, but they introduce random colors in your presentation. 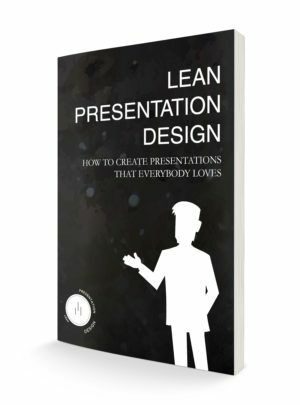 When you design a presentation and you want to use icons for PowerPoint presentations, one of the very first rules to respect is to be consistent with the color palette across all the slides (learn everything about how to use colors in a presentation in the extract of Lean Presentation Design – read more). Sometimes you build your color palette and you choose the colors, some others you must align with corporate brand guidelines. In any case, you need to respect a guideline and to carefully control the colors of the elements that you introduce in your slides. Therefore, I always recommend only using black and white PowerPoint icons for presentations. I’m not telling you to limit yourself to B&W colors, but to apply to the mono-colored icons the one color that best fits with your color palette. Finally, instead of having multicolored icons with uncontrollable colors that create visual noise, you’ll have all the icons consistent. Remember “less is more”, always. 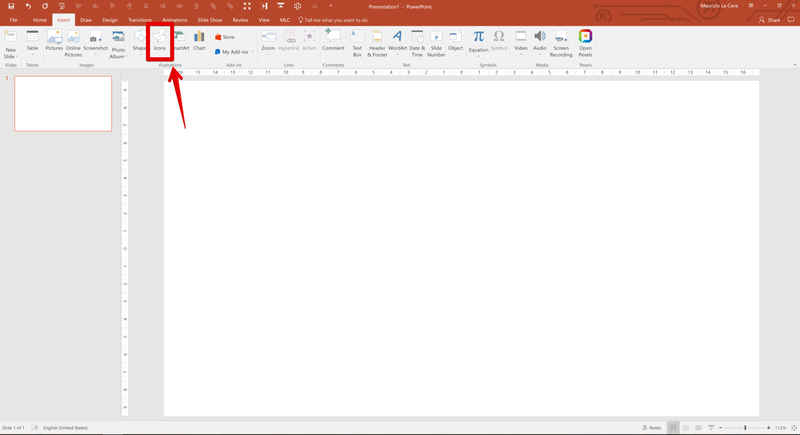 PowerPoint icons: Which icon format shall we prefer for PowerPoint presentations? NB. We won’t discuss about </> BASE 64 and PSD, because those are not editable in PowerPoint, so we do not need them to design presentations. This is a well-known layered image format. It is typically used to create images without backgrounds. 16px to 512px pictures. I recommend you to use 512px pictures. You’ll have the time to compress them in PowerPoint if needed. 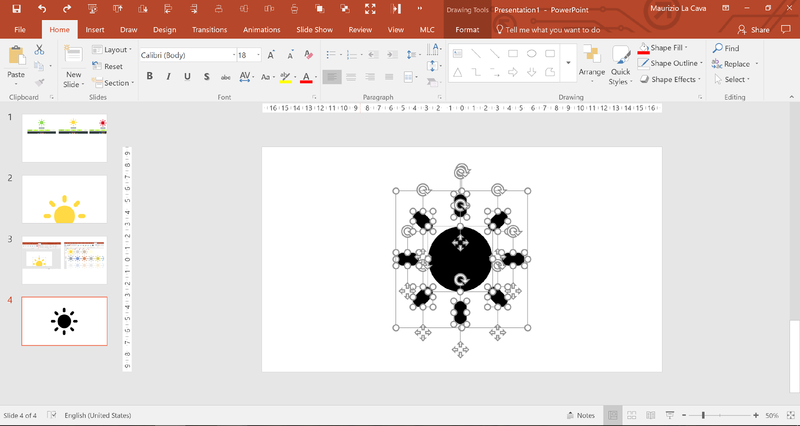 Drag and drop it into PowerPoint (NB. I’m using Google Chrome, so I can drag it from the ribbon below directly). Now place the icon, and then use the crop function. As a result, you’ll get the image like it comes up from the outside of the slide, so it seems to be much longer than what it actually is. You would better select the color before you download the icon because in PowerPoint you won’t be free to change the color as you like. 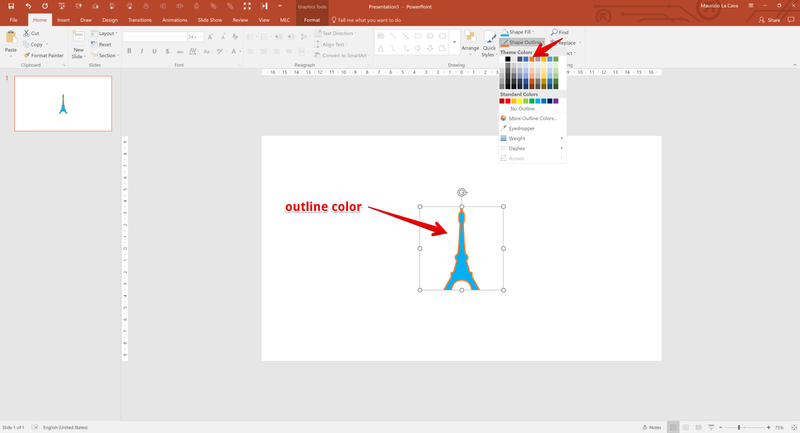 There is a very primitive image color editing menu in PowerPoint, but I wouldn’t rely on it, as the colors you can apply are mostly ugly and the choice is very limited. PNG Editing rigidity will create a problem every time you need to change it if you don’t remember how you found the icon. For example, you are making a presentation for your boss and you found a specific icon which he liked, but he just wants it to be a different color. You go back to Flaticon to find it again but you don’t remember what it was called and, in the meanwhile, Flaticon has also reordered the icons ranking. Trust me, it could take forever to find icons, even after only a week! 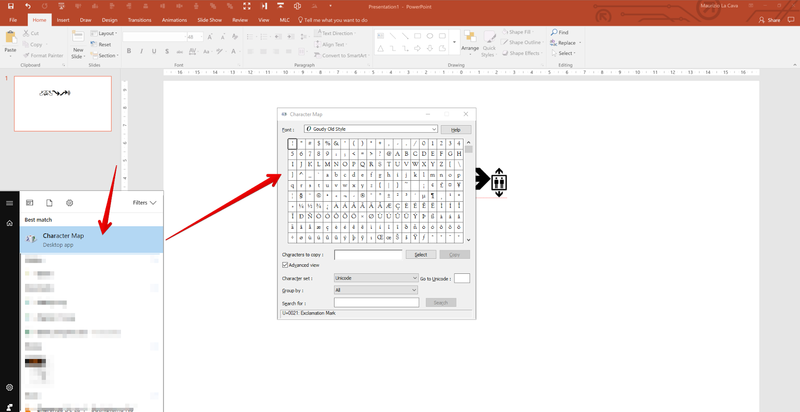 This is the most flexible vector format you could have in PowerPoint but you need to know a top-secret PowerPoint hack to unlock .eps icons’ editing functions. Download the .eps icon of your choice. 2. 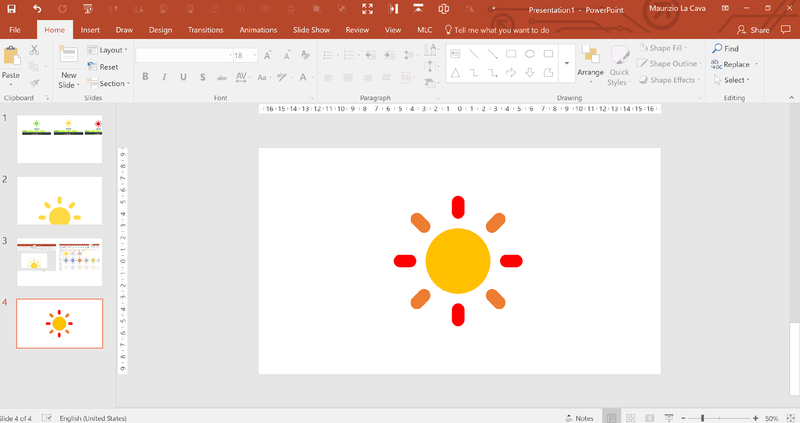 Import it in PowerPoint. Ungroup it. 3. You’ll notice a frame around the icon. At this point, your icon is editable. 4. Click several times to enter the group of items and select the border to remove it. 5. From now on, every piece of the icon will be editable. I’ll apply different colors to the parts, just to give you an example. Vector icons can be stretched and resized without losing quality, as the vectors are rendered through formulas not through bitmaps. Therefore, every time you stretch the icon, the formulas behind will recalculate and proportionally render it. .eps files allow you to edit most of the Flaticon icons. You could take parts away or just color part of them. You’ll be always flexible to change colors in the icon or to parts of it at any time. 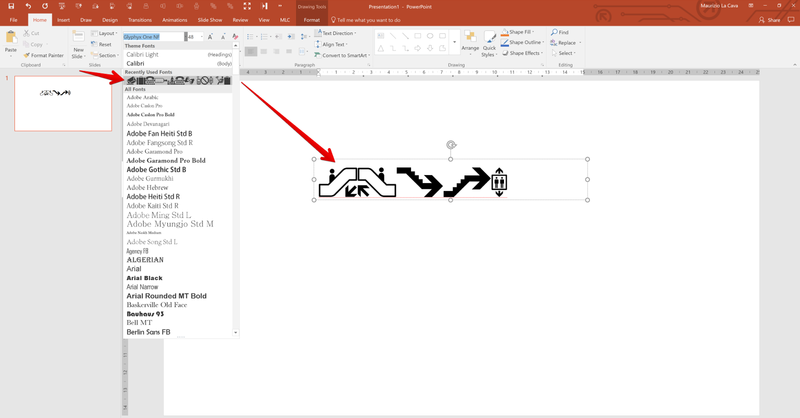 Concerning PowerPoint icons for presentations, SVG is my favorite format because it’s flexible and very quick to edit. 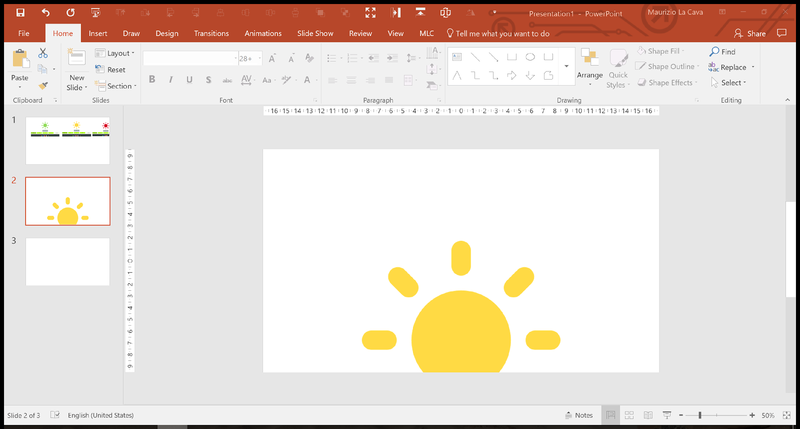 In the past, it wasn’t possible to import SVG files in PowerPoint, but recently, PowerPoint 365 began supporting them. 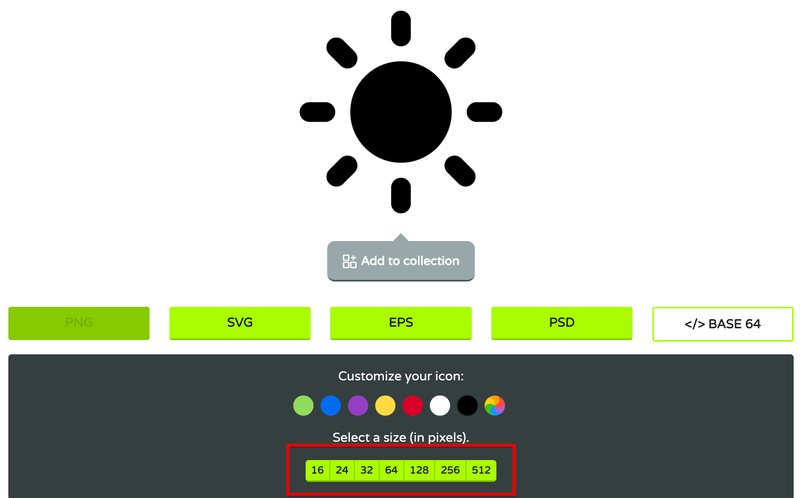 Download the icons as an SVG file. 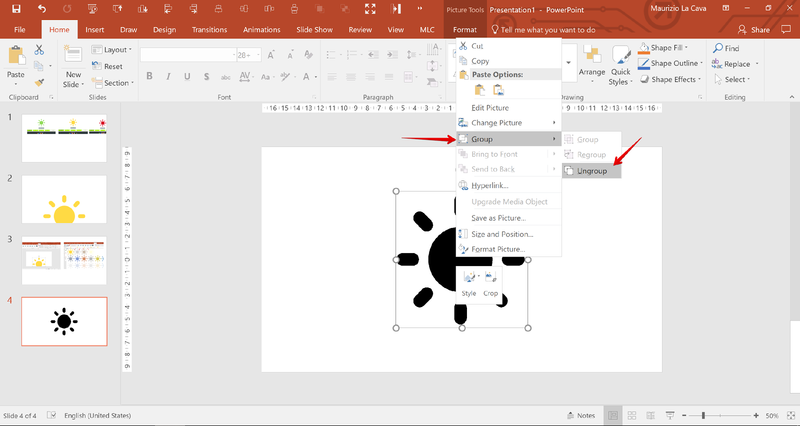 Drag and drop the icon into PowerPoint. Select the icon and change the outline color of it. From Flaticon to PowerPoint, you just need to drag and drop once downloaded. 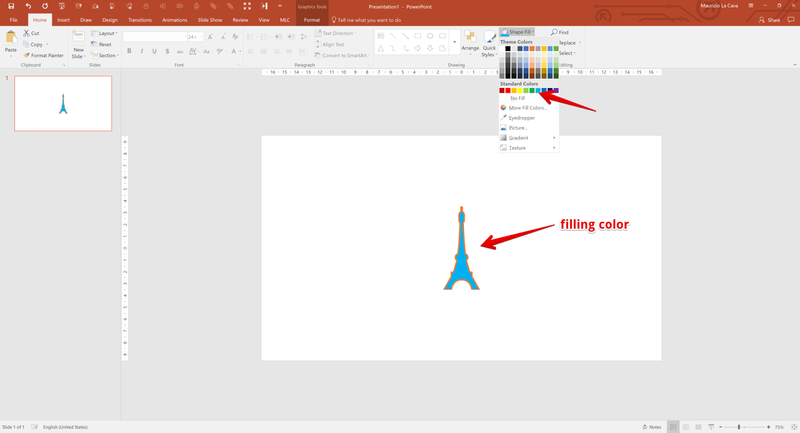 You can change the color in PowerPoint as many time as you want directly in PowerPoint. Stretch as much as you want because it is a vector format that will not lose quality. My recommendation is to always work with SVG files except for those icons that need a deeper editing in the way those are built. In those specific cases, go for an EPS and you’ll often be able to edit most of the icon. Have you ever needed to use a font as part of a logo or for some specific part of your design? In these situations, it becomes tough to work out the exact size of the font in points. Fonts are not comfortable to design things. Type a word and design a rectangle (all shapes would work but a rectangle is easier to overlap). Overlap the rectangle to the word. Get rid of the parts you don’t need. 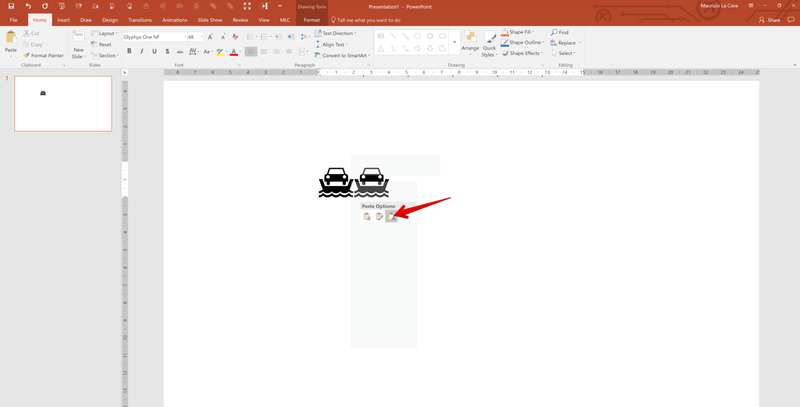 So, all of the sudden, every symbol included in your PowerPoint becomes an icon. 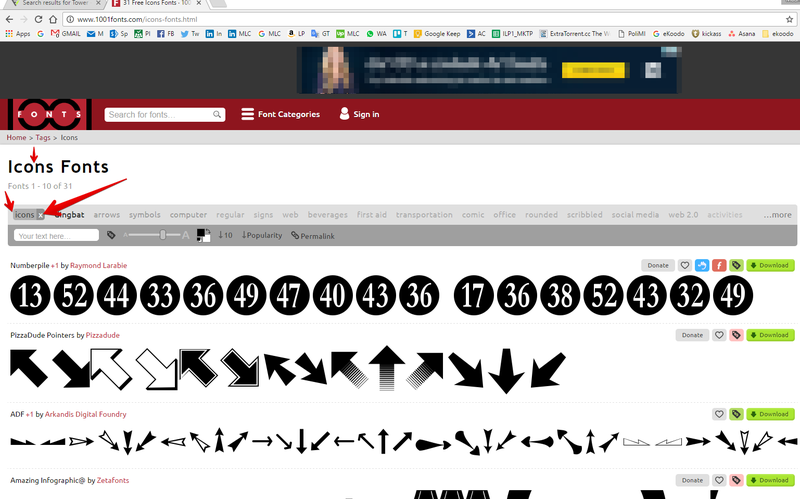 Turning a font into icons can go much further and let you access to tons of icons you could easily create. Let me show how it works. 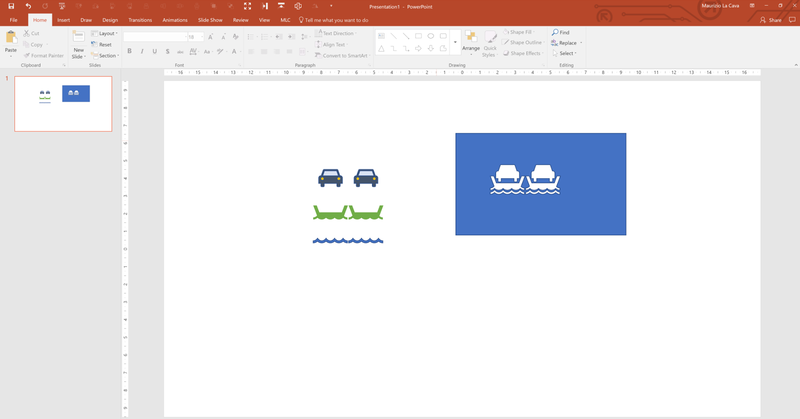 The first step to use PowerPoint icons for presentations is to choose a cool one with many icons. Now download this font and install it in your system. 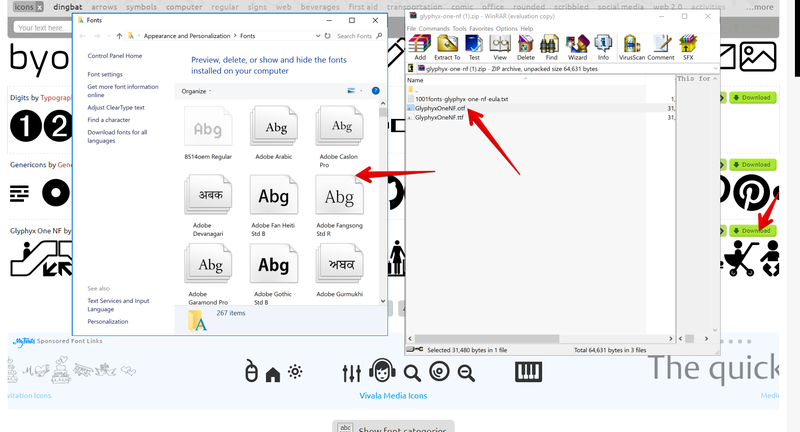 My recommendation is to drag and drop the OTF file into the font repository of your computer so that, if the font has many installation files, you won’t have to click and install them one by one. 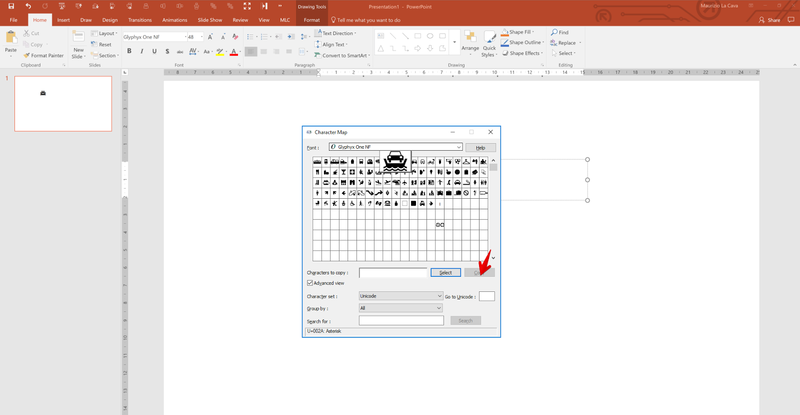 Now open PowerPoint, assign the font to a new textbox and type some letters on your keyboard. You’ll be writing symbols! 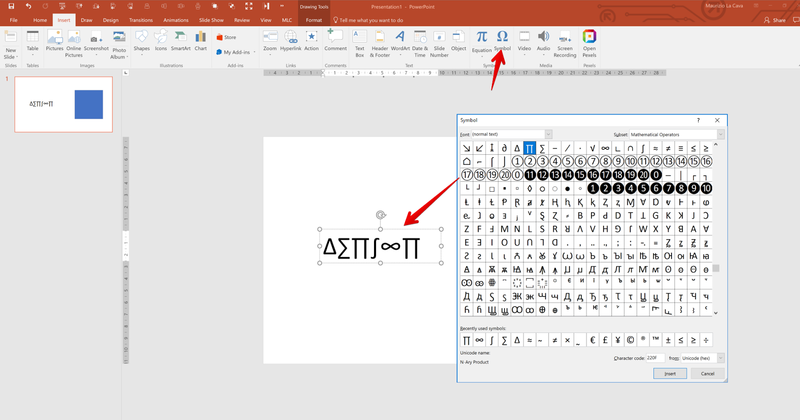 In order to sort out all the icons from the font you downloaded you would have to type all the letters and the special characters on your keyboard or, keep reading and I’ll reveal you a quick tip. Open the windows character map. Select the font you downloaded. 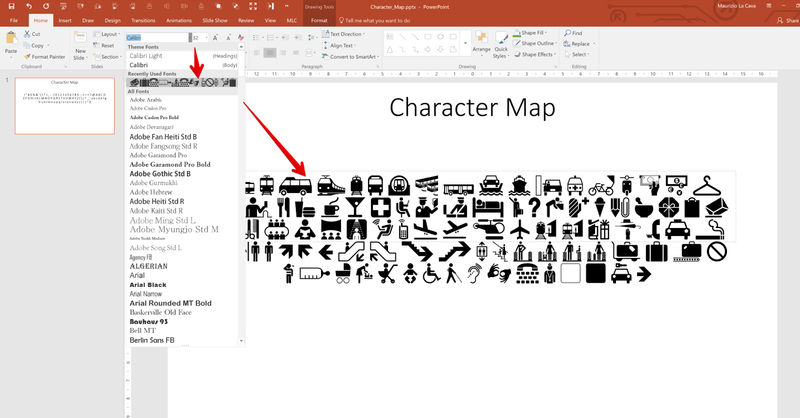 Choose the free icons for presentations that bests suit your needs and click copy (you’ll notice that the character map shows you a zoom of the selected letter to help you visualize your choice – thanks Microsoft!). 7. 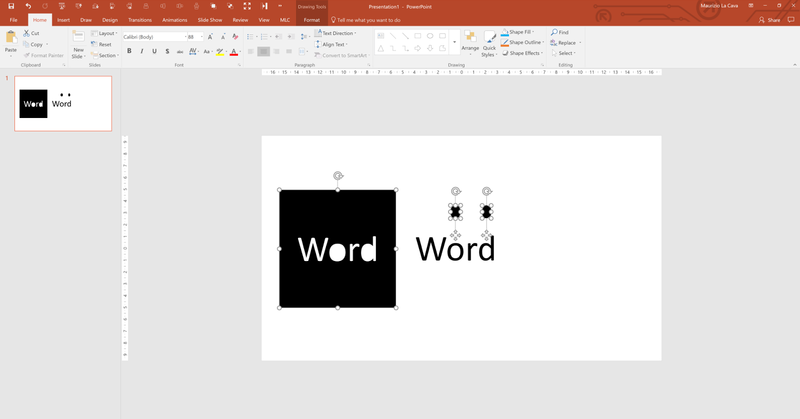 Another step to edit PowerPoint icons for presentations is to paste the icon as a text into a textbox in PowerPoint and the magic will happen! You’ll have imported the glyph as a text. Now you know how to proceed to convert these “letters” into editable icons. Using the techniques illustrated above, you’ll get the result shown below (I added some colors). Download the character list I prepared for you. 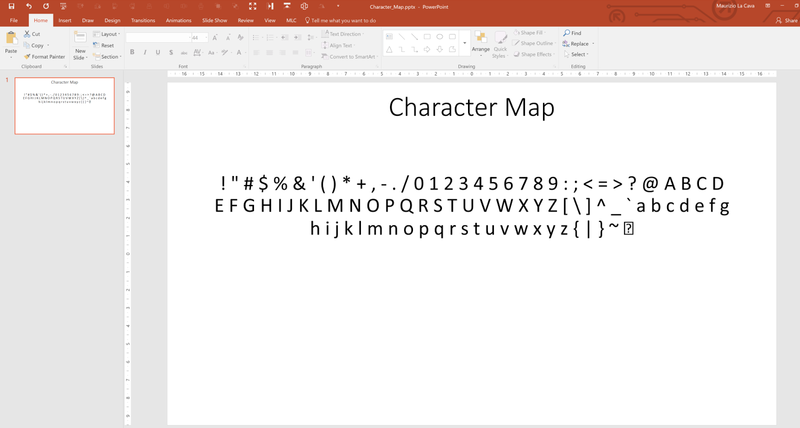 Apply the font to the character map and you’ll have all characters discovered. Now just proceed to convert the characters you prefer into PowerPoint icons for presentations as shown above. I led you through this example with just one font taken from one of many font websites. From now on, you can apply these techniques to all the fonts you find. 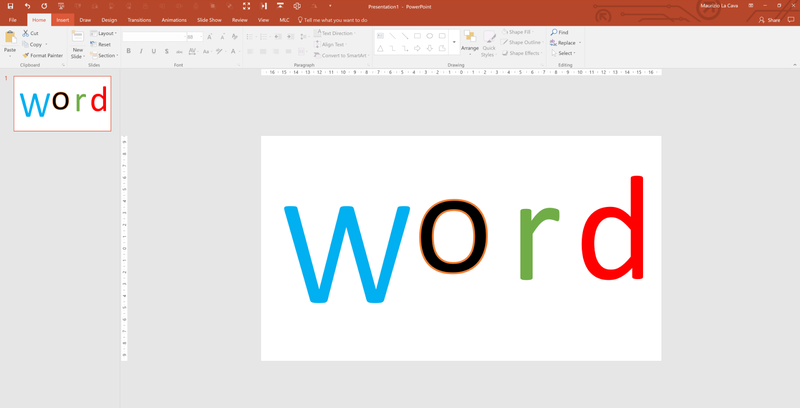 PowerPoint 365 offered us a lot of inspiration and nice tricks. Amongst these, you’ll find beautiful icons ready to use. Open the insert menu and launch the icon panel. Choose the category where you think you’ll find the icon you need and double click on the icon. The icon is ready to use and it behaves as an SVG icon (check above for more information). 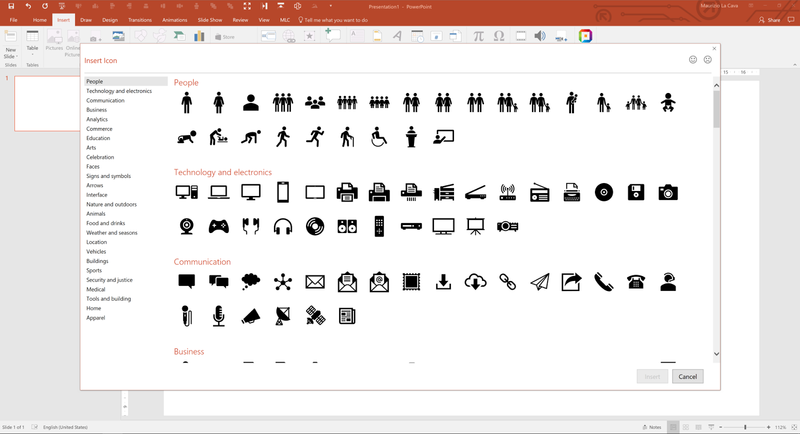 The set of PowerPoint icons for presentations is still very limited so I often don’t find what I need. There is no search function. This forces you to go through the categories and find something like what you need. This process quickly becomes like looking for a needle in a haystack, so I prefer to use flaticon. Nowadays, PowerPoint icons for presentations are a powerful tool to communicate in your presentations. Icons allow you to leverage a picture’s superiority effects thanks to their visual shapes. Moreover, icons speed up your presentation design process, which is very useful when working on last minute presentations. What do you think about PowerPoint icons for presentations ? Do you know some alternative source for icons? I go to see each day some sites and blogs to read content, however this webpage provides feature based content. great author. I will always bookmark your blog and will come back later on. This was a fantastic post! Thank you so much! Such an interesting guide for using PowerPoint for the pitch! When working on your pitch, never underestimate a few elements! These will make yours successful and unforgettable. 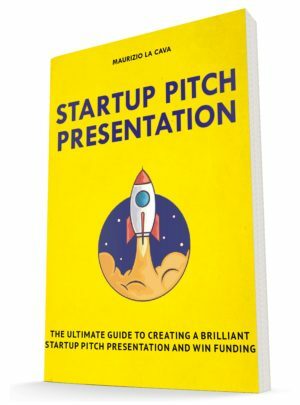 If you want to know how the startups we mentioned made it to our post on “The Startup Pitches That Won Incredible Awards”, read the article, watch the videos and learn from the best! Thanks for this great post. It’s a helpfil PowerPoint icons for presentations.